Are you wondering why you are doubting? Are you thinking about climbing that mountain? Are you not sure where your path will lead? Are you worried about not achieving your dream? Do what you love not what you need. But everything will be and is so worthwhile. 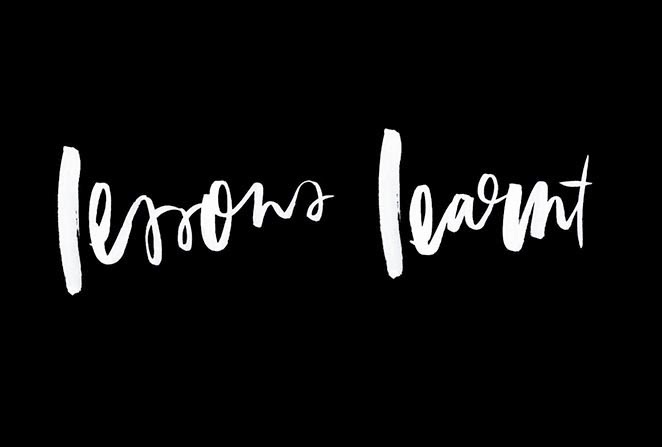 I hope you enjoyed this post and this little insight into my new series "Lessons Learnt" I think knowledge is very valuable and as human beings we should be looking to constantly learn, grow, adapt, evolve and become more knowledgable with everything in life. There's a quote I know which states that "You Can Never Know To Much" and I really do agree. I am looking forward to doing more of these kinda posts, so let me know what you would like me to talk about in the comments below and I will try my best to include your ideas and thoughts in this series. Before, I sign out I wanted to let you know that there will be a post tomorrow!